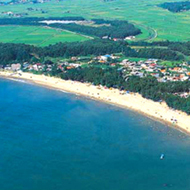 ~ Held in July year, it is a unique amusement and spectavle for internal and external tourists as a festival designated by the Ministry of Culture and Tourism since 1998. 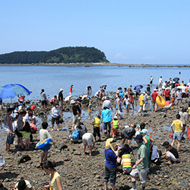 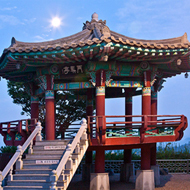 ~ Ocheon is the important city for the native in northern area of Boryeong. 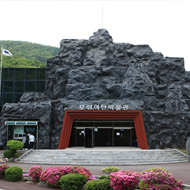 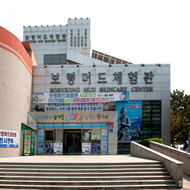 Hear is saying that 'All roads lead to Ocheon". 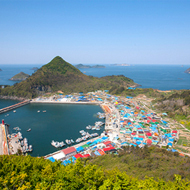 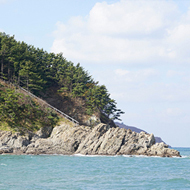 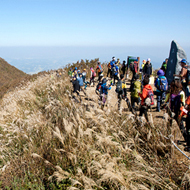 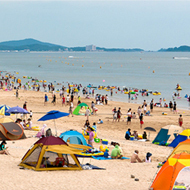 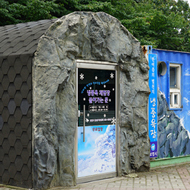 ~ This mountain is one of the most celebrated mountains in the Western Chungnam. 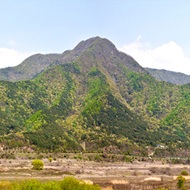 The mountains ridge with eulaliathis in this mountain makes the climber visit here. 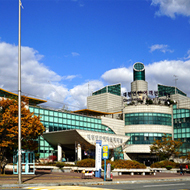 ~ It was completed in October 1998. 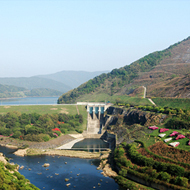 Two tributary streams originated from Seongjusan Mountain (Seongju-myeon) and Seongtaesan Mountain (Oesan-myeon) respectively meet and form Uncheongcheon (stream). 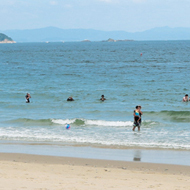 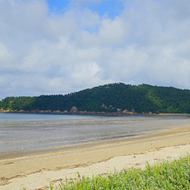 ~ This is the beach that was first opened in on the west coast in 1928, the white sands are 1.5km long and 50m wide, the depth of the water is 1-2m, the water temperature is 22˚C, and the slope is 4˚. 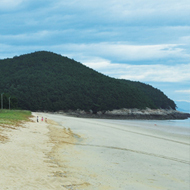 ~ Seongjusan Mountain Recreation Forest is one of the most beautiful spots in the Charyeong Mountains. 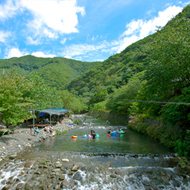 Hwajanggol Valley in Seongju-ri, Seongju-myeon proudly boasts of its 4km long heavy forest. 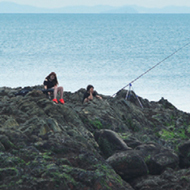 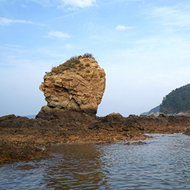 ~ People have named it Oeyeonyeol-do, as if the island leads the rest of the islands. 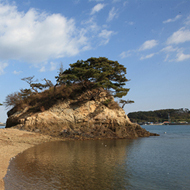 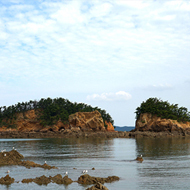 The meaning of the name of Oeyeon-do indicates that it is too far from the shore and it looks as if it is covered by smoke. 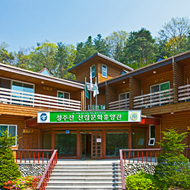 Welcome to Boryeong!! 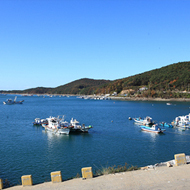 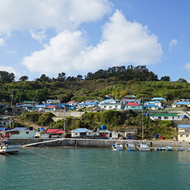 Boryeong has been referred to as Manseji Boryeong, because people have the blessed life for generations as respecting the old and loving neighbor as well as the natural resources are abundant and people are so genial.